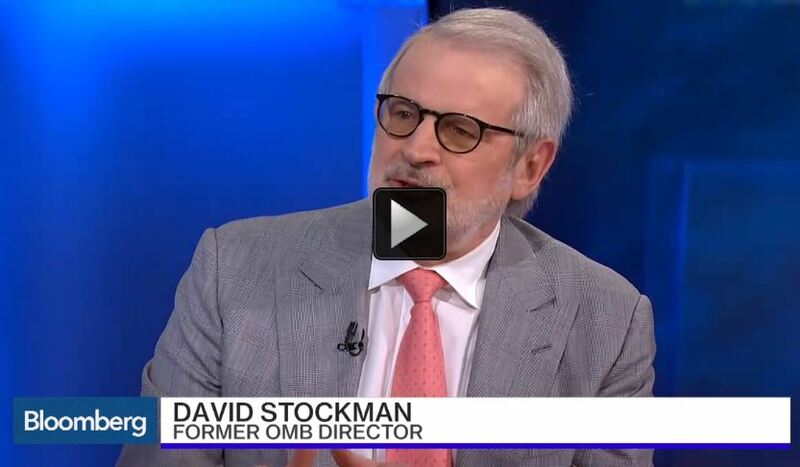 In one of his starkest warnings yet, Former White House Budget Director (Office of Management and Budget, OMB), David Stockman has warned that banks and the global financial system remain vulnerable and there is likely to be another global financial crisis which will be worse than the first involving "a run on mutual funds and ETFs." "has a $2 trillion balance sheet and they have a net tangible equity of $66 billion. So that is 3% - "they are leveraged 30 to 1 in terms of net tangible equity." "What is whirling around in that $2 trillion nobody knows but I do think that the banks have unloaded the worst of their stuff and today it is in mutual funds and ETFs, today it is in non bank financial institutions, like all these companies that have come up over night to make auto loans by selling junk bonds as a form of capital." This is reminiscent of the first financial crisis and the financial collapse wrought on the world with the subprime mortgage fraud as beautifully illustrated in the must see movie 'The Big Short'. This time you are going to have a run of $5 trillion or $6 trillion of mutual funds. This time you are going to have a run on the ETFs. There were only $1 trillion of ETFs in existence in 2008. There is over $3 trillion now and they are an accelerator mechanism." When everyone sells their ETFs, the managers have to go out and liquidate assets by selling the underlyings. The underlying assets are not nearly as liquid as the offer that anytime you want to sell your ETF there is a bid. Anytime you want to sell your mutual fund share, there is a bid ... and I will tell you what ... that is where the collision is going to come in the market." "In my experience is that when the crunch comes, bank CEOs lie."